In their search for possible treatment for Zika virus infection, a team of Indian researchers has identified a viral protein that can be targeted by an already available anti-malarial drug — hydroxychloroquine (HCQ). Researchers hit upon the protein when they conducted a high through virtual screening of a library of drugs approved by America’s Food and Drugs Authority (FDA). 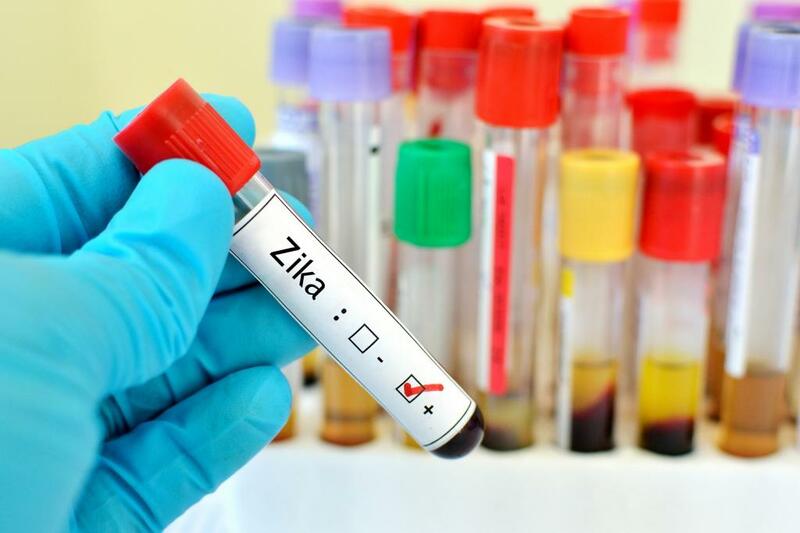 Out of 1,861 compounds in the library, five including, HCQ, appeared to be possible candidates for treatment of Zika virus. It has also been found that HCQ limits the Zika virus transmission from mother to foetus. The study was conducted by researchers at the Indian Institute of Technology (IIT) Mandi, Alagappa University in Karaikudi, Tamil Nadu, and Washington University at St. Louis. “Hopefully we are close to finding a potential drug against Zika. We have successfully identified the target protein on which HCQ acts. Since it’s an FDA-approved drug our journey for validation may be less tedious and we can go for preclinical trials faster,” says Rajanish Giri, researcher at IIT Mandi, while speaking with India Science Wire. “Repurposing approved drugs can be an efficient method to identify drug compounds, which may be capable of activating or inhibiting new targets. This approach has some advantageous features, including reduced development time and expense and improved safety,” he adds. Zika gets transmitted through an infected mosquito from the Aedes genus, mainly Aedesaegypti. This is the same mosquito that transmits dengue, chikungunya and yellow fever. This virus infection during pregnancy is a cause of microcephaly (reduced head size) and other congenital abnormalities in developing foetus and newborns. Zika infection in pregnancy also results in pregnancy like foetal loss, stillbirth and preterm birth. Further, it is known to be associated with certain neurological disorders like Guillain-Barré syndrome in adults and cause problems like neuropathy and myelitis particularly in older children and adults. The rapid spread of this virus in recent years has led to a surge in efforts to find an effective therapeutic intervention.